To celebrate its centennial anniversary, Mitsubishi Motors North America, Inc. (MMNA) is reaching back to its beginning. In partnership with West Coast Customs, Mitsubishi will re-create the vehicle that started it all, the Mitsubishi Model A, with the latest technology found in the brand in this century. West Coast Customs will build a current day Mitsubishi Model A with the looks of the original 1917 vehicle on the platform of the brand’s most technologically advanced vehicle, the Outlander Plug-In Hybrid Electric Vehicle (PHEV). 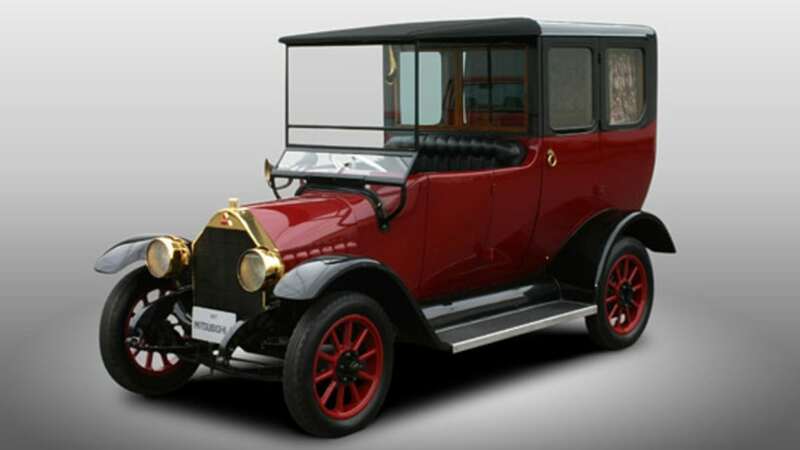 In 1917, the Mitsubishi Model A was the first car ever to be adorned with the three-diamond emblem when launched in Japan marking the beginning of a global automotive company that has now spanned a century of technological innovation. With the Model A, Mitsubishi’s automotive history began with a 22-car production run of Japan’s very first series of mass-produced vehicles. The vehicle is being built at the West Coast Customs facility in Burbank, CA and will be completed this summer. The build will be featured on an episode of Inside West Coast Customs, which airs on the Velocity network, Tuesdays, 9 PM PDT/EDT.